Piezoelectric sounder are widely used in toys, timers, alarm and other electronic devices. Simple, cost-effective driver for the sounder is importance for these application fields. 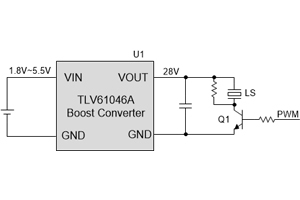 The PMP15034 introduces two drivers circuit based on the high voltage boost converter TLV61046A. 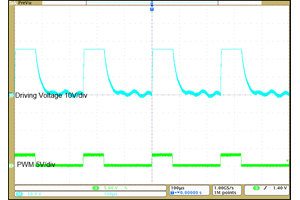 The input voltage ranges from 1.8 V to 5.5 V. One driver circuit provides 0-V to 28-V rectangular waveform. The other circuit provides ±15V rectangular waveform. 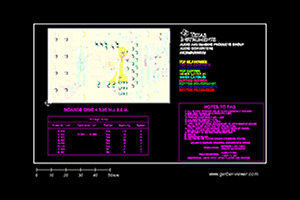 Both circuits are measured with evaluation board to validate the performance.